When you need flea and tick removal in Breinigsville, you need Green Turf. Fleas and ticks are nasty pests that can spread disease and cause skin irritations. If you’ve noticed that your dog is scratching more than usual, you’ve found a tick hidden in their fur or you’ve been plagued with itchy bites, Green Turf can help. We are your premier source for flea and tick removal in Breinigsville, and we are proud to say that our service is always professional, effective, efficient and affordable. Our team has what it takes to eliminate any tick or flea problem, no matter how big or serious it may be. 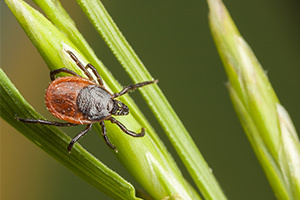 Fleas and ticks are ingenious creatures, in fact, fleas love the warm and humid Pennsylvania weather and just one critter can lay up to 50 eggs each day! Is your flea and tick issue keeping you and your pets indoors this summer? 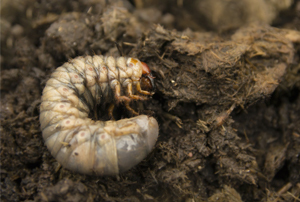 Don’t let these pests keep you hostage, and partner with Green Turf Care today! 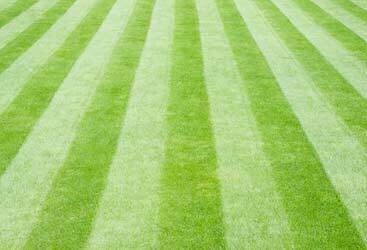 Make your lawn less attractive and inviting by partnering with Green Turf Care! Treating your lawn with a product that minimizes fleas and ticks and fortifies your lawn. Building a perimeter that keeps fleas and ticks at bay. Keep your grass long, but not too long. When most people think of fleas and ticks, they think of itchiness and discomfort, but the diseases they can spread are much more serious. That’s why it’s important to get the flea and tick removal service you need as soon as possible. 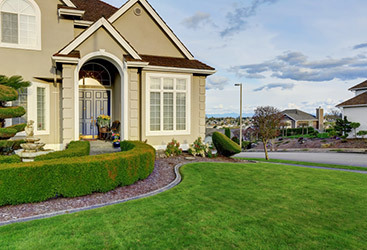 And since the experts at Green Turf are dedicated to being there when you need us most, you can rest assured that your tick and flea problem will be eliminated in no time, allowing you to enjoy your beautiful lawn once again. Contact us today for the most effective flea and tick treatments in Breinigsville. Don’t let a flea and tick infestation get you down. Keep your pets and kids safe, and find the professional solution you need, by turning to the experts at Green Turf. We have what it takes to eliminate those pesky fleas and ticks while protecting your yard and ensuring that it will remain green and healthy. Don’t wait! Turn to the professionals at Green Turf for the flea and tick removal services you need in Breinigsville.